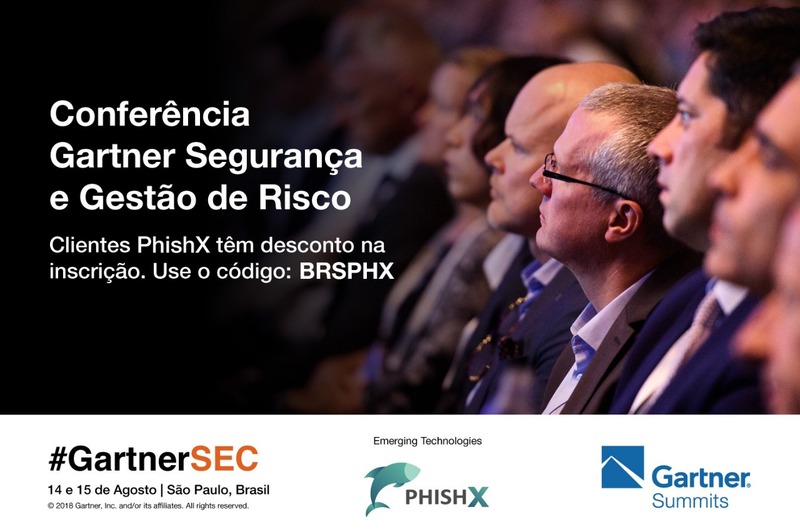 PhishX is a SaaS platform for security awareness that simulates Cyberthreats, train people, while measure and analysis results, reducing Cybersecurity risks for People and Companies. PhishX uses Cybersecurity messages with Microlearning and Knowledge Pills to educate people continuously. The more people train, less chance for risks and financial losses. Direct in our Platform, customers can create targeted campaigns. Each with a different theme. When users open our messages, they are trained with Knowledge Pills in Cybersecurity. Measure metrics that help identify improvements and justify investment in Education. It is sad to know that companies like Sony, Snapchat, and maybe yours, suffer the same invasions and financial losses. Elliot is a security specialist that works in a Big Company, and also a criminal in his spare time. Elliot sends a false message to Claire, the Humam Resource director. Without knowing anything, Claire likes the message and opens it. Bingo. At that moment Elliot is in control of their data and systems. What’s wrong with your Messages? Online communications such as E-mails and SMS are the most used vector in Cybersecurity Threats. Phishing is a fraudulent message that uses social engineering to attack companies, governments and people. Phishing disguises as legitimate to trick the recipient into clicking a link, opening an attachment, or providing sensitive information. Ransomware is a type of malware that prevents or limits users from accessing their system, either by locking the system's screen or by locking the users' files with encryption unless a ransom is paid. Advanced persistent threats (APTs) refer to a category of threats that pertain to computer intrusions by threat actors that aggressively pursue and compromise chosen targets. Wanna know more about PhishX? Ask us how can we improve your Cybersecurity Education.